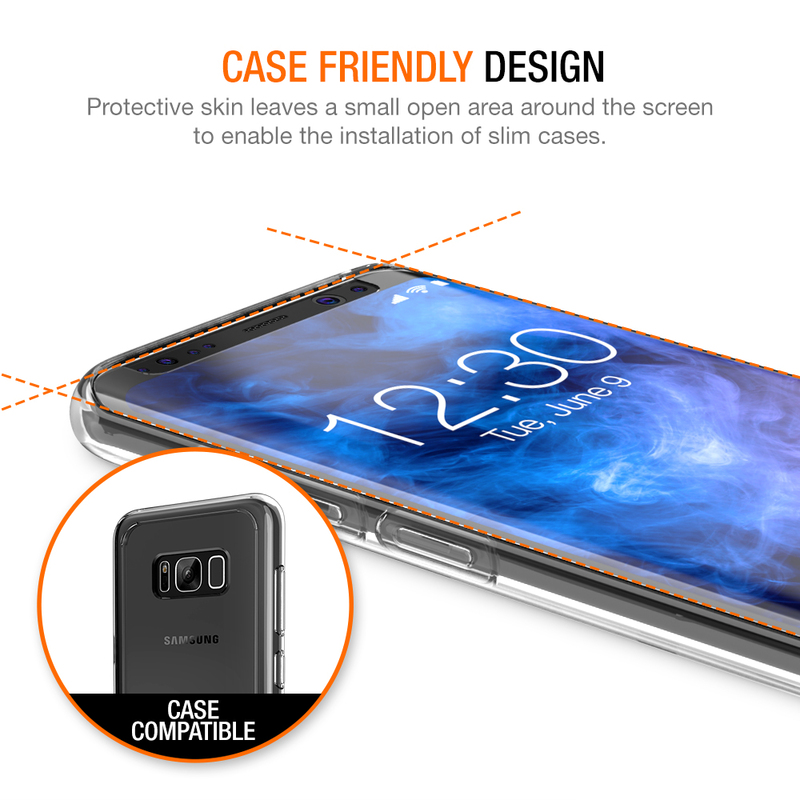 SKU: TM000110_V2. 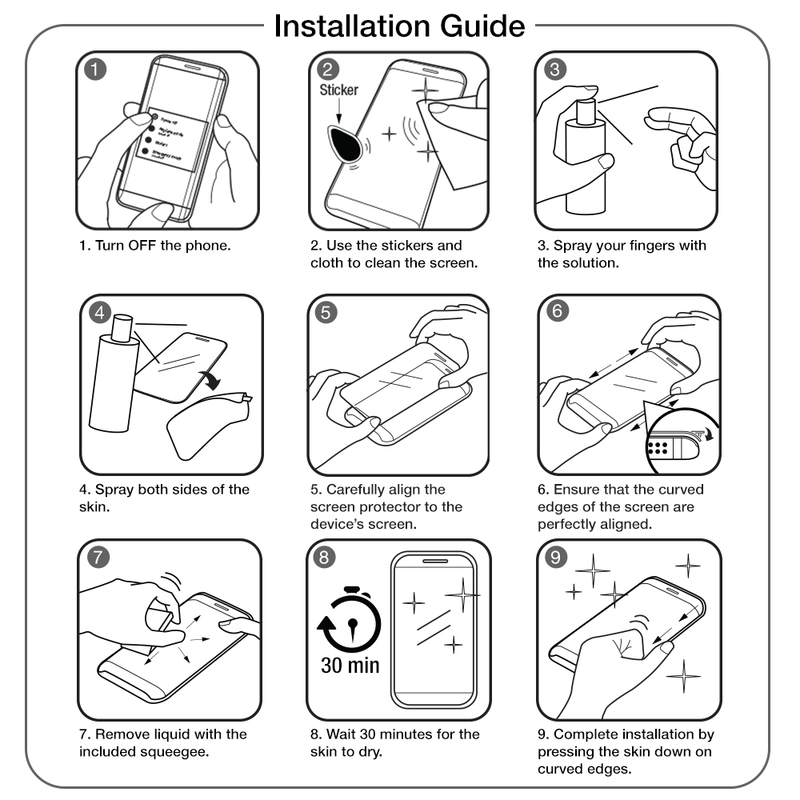 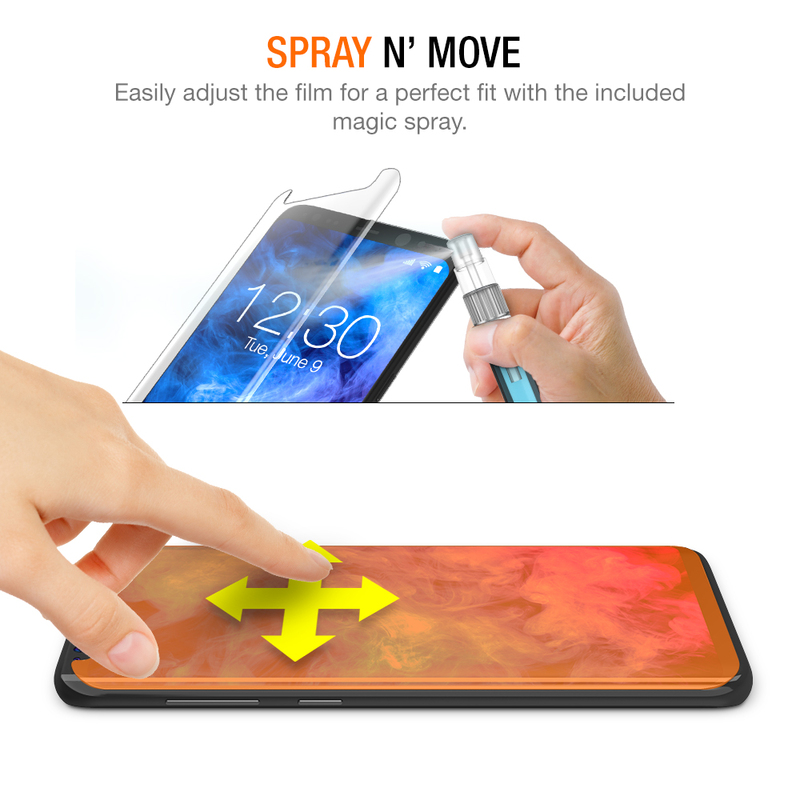 Category: Screen Protectors. 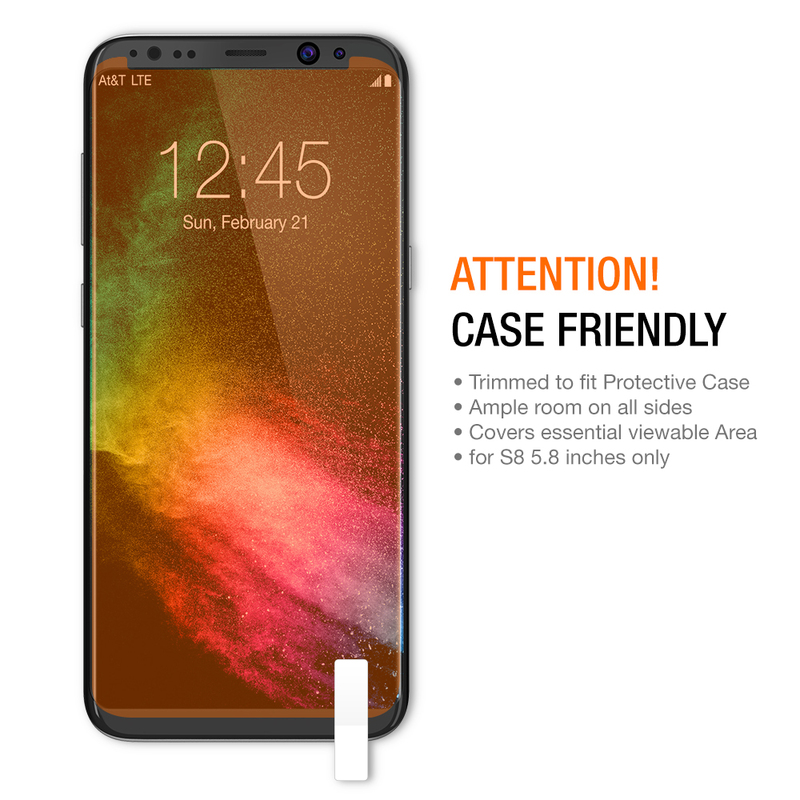 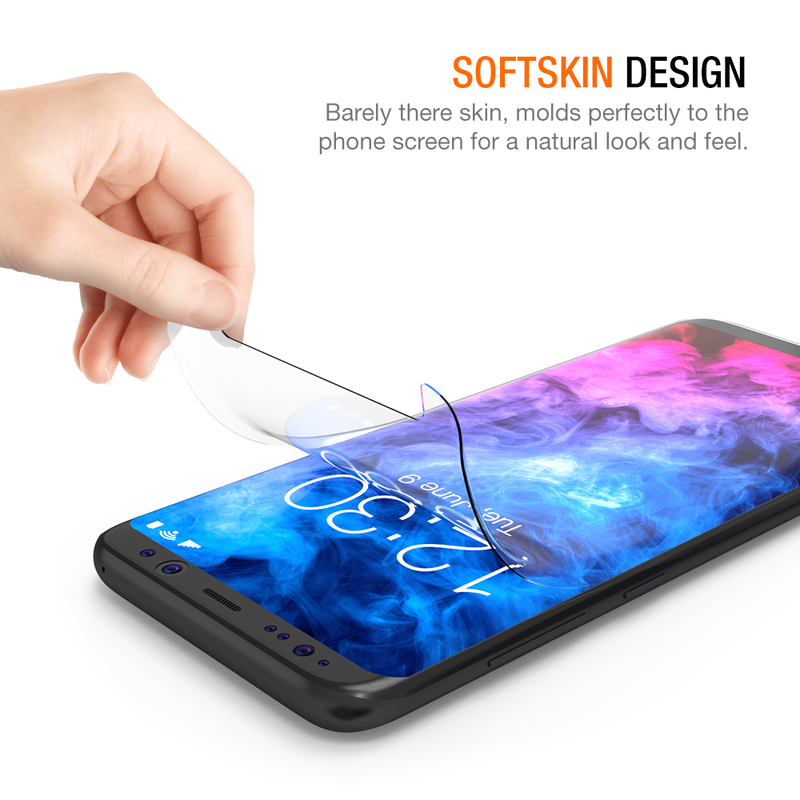 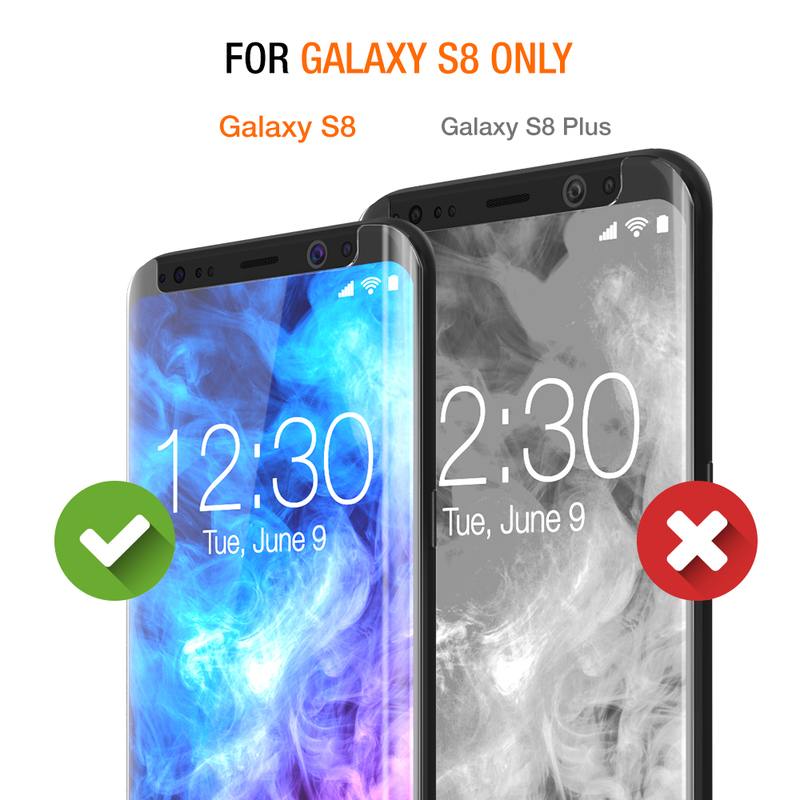 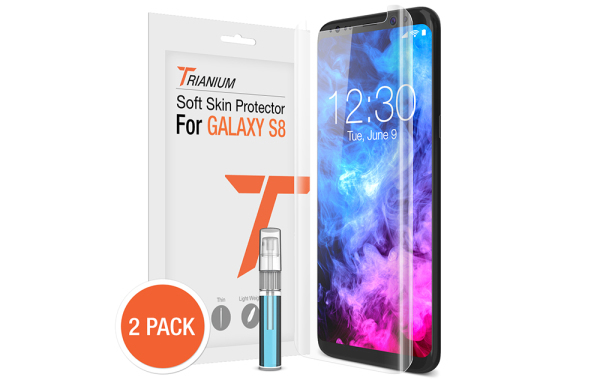 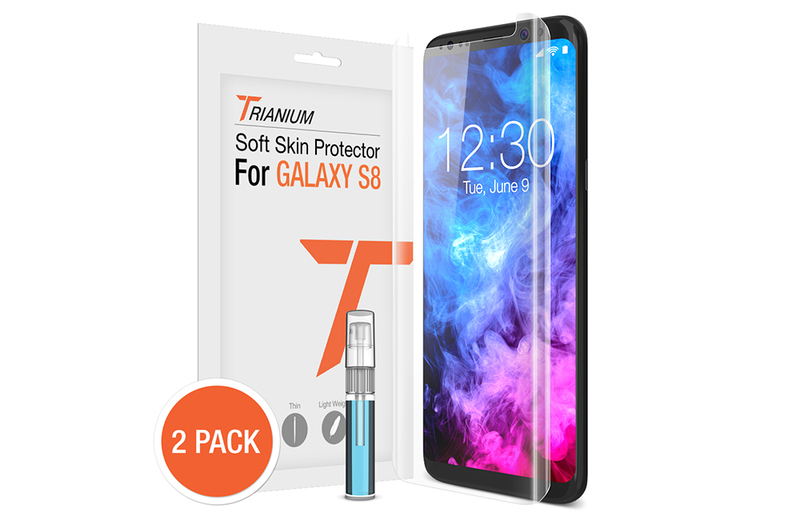 Tags: screen protector, Soft Skin Screen Protector Galaxy S8 / S8 Plus.